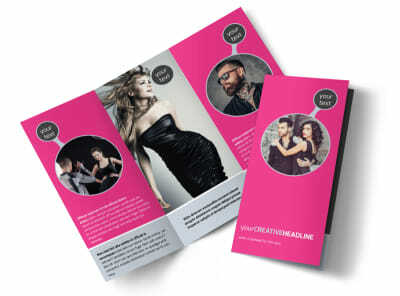 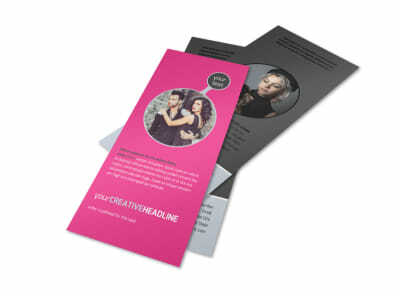 Customize our Fashion Photography Flyer Template and more! 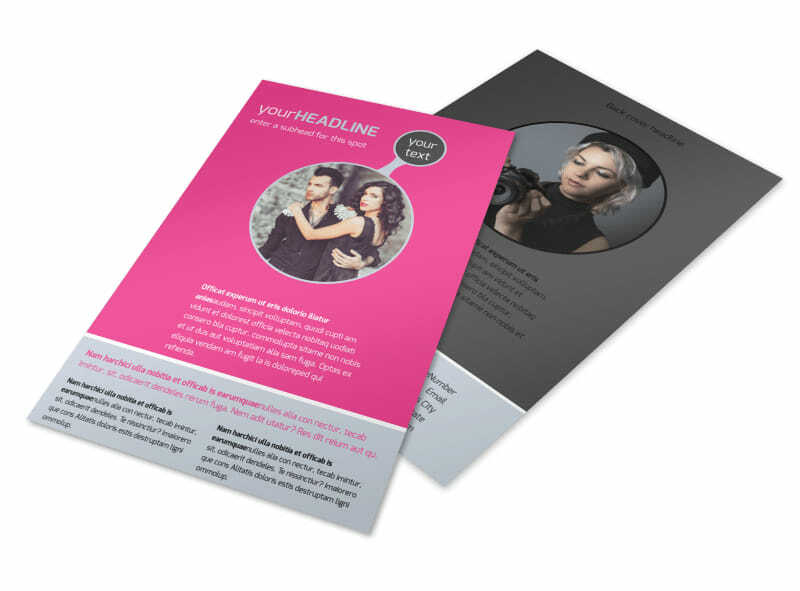 Encourage models or ad agencies to use your photography services with fashion photography flyers made using our easy-to-use online editor. 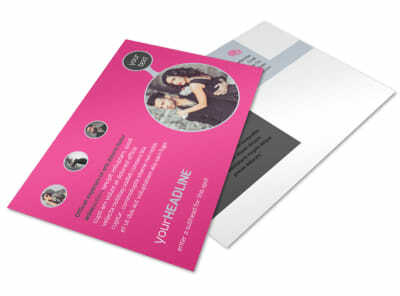 Customize a template with stylish colors, images from past photo shoots, and other fun design elements to make your message stand out loud and proud to let those in the industry know that you’re the best.